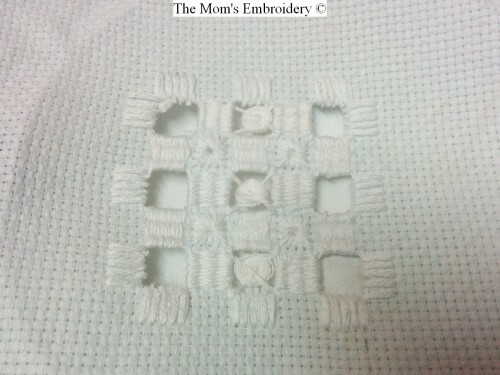 Hardanger embroidery is a form of White Work. It is stitched in even-weave fabric, similar to Aida cloth. It’s assumed that Hardanger embroidery has originated in Persia and some parts of Asia. The name is taken from the eponymous fjord in Norway. Now, this embroidery is seen as Scandinavian in it’s general style. 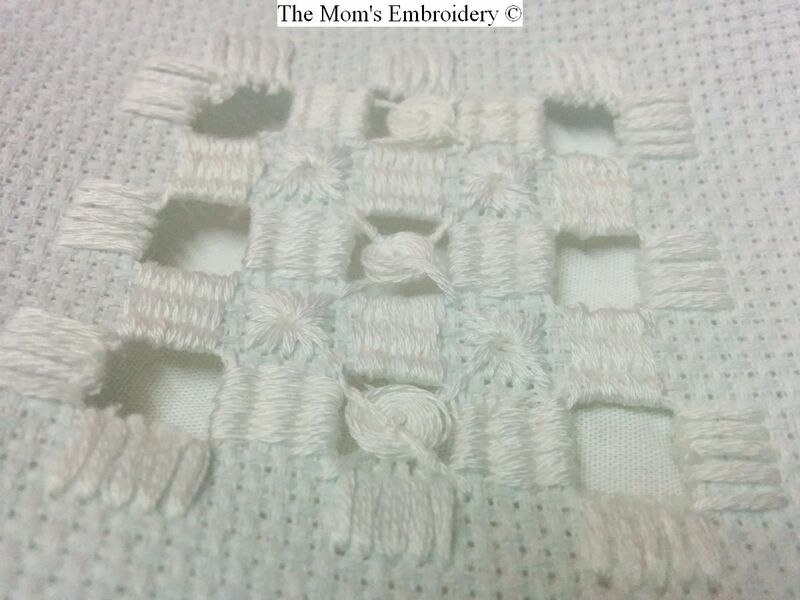 Generally, Hardanger embroidery is done in white thread but any color can be used for the work. This form of embroidery involves counted thread stitches, pulled thread work and scissor work. Yes, you need to use the scissors to cut the fabric threads. But definitely, you need to be careful about the stitches making sure not to damage them. I’ll be discussing different types of stitches which will be used for this embroidery.